Identifying areas that need improvement. There are several types of quiz software for business available that organizations can utilize to create a personality quiz for their sales team to take. The quiz software should be utilized to make short quizzes that are designed to challenge the intelligence of the sales team. These short quizzes can be made more engaging by offering hints to the sales team with questions that are relevant to their field. Quiz results can be used by the sales team as well as the manager to see how well the sales team is performing. 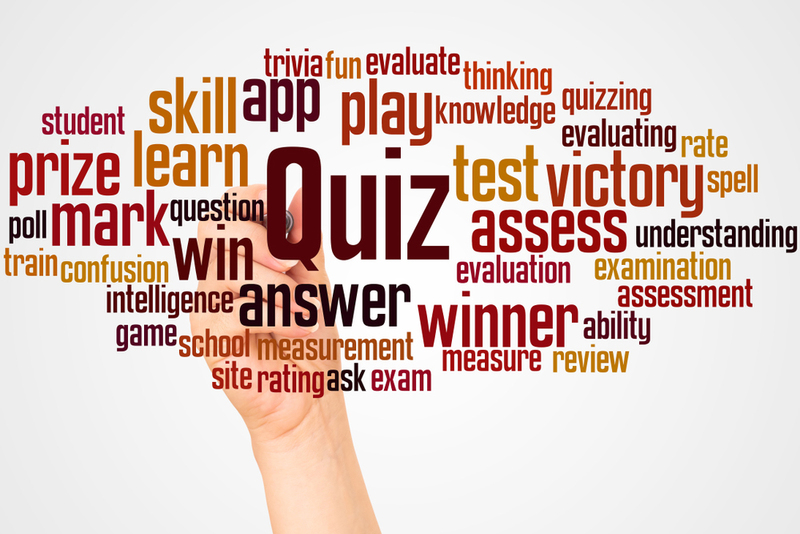 Quiz software offers a great deal of flexibility for business organizations as the quizzes can be easily adjusted and changed to test a variety of skills and target different areas. Furthermore, online quizzes offer more accessibility and freedom to the sales team members to take the quiz wherever or whenever they want. Quiz software for business is also a very cost-effective option as it requires a onetime investment and can be used as many times after this initial investment. Additionally, quiz software and online survey tools save a great deal of time because there are quiz templates and survey templates available that can be utilized easily. Sometimes traditional methods of conducting a quiz can offer a deeper insight. Questionnaires are a great way to provide the sales team with opportunities to answer open and closed questions. Open- or long-ended questions can often encourage a deeper answer than closed-ended questions that often require a to-the-point answer. Questionnaires should be relevant to the sales team. Unlike a question-and-answer session where the focus is to gain specific answers to the questions asked, an interview provides a more laid-back approach in interacting with the sales team. The manager can conduct interviews, either solo or in groups, with the sales team and ask open-ended questions. These interview sessions can be easily personalized depending on the individual being interviewed. Interviews also provide a much bigger opportunity to identify problems and learn about the issues and concerns of the sales team. Furthermore, the interview offers the manager the chance to test the ability of the sales team in terms of convincing client to purchase products. Interviews can also be a great tool to determine the skill and ability of the sales team in terms of communicating effectively. 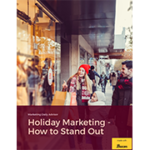 To make things a bit more interesting, the sales team can be provided with audio and visual quizzes that are far more engaging than traditional surveys and personality quizzes. These audio and visual quizzes can be scenario-based where the sales team members are provided with a problem or issue that they have to solve or offer solutions to. Online quiz software for businesses can be used for this purpose as well because they offer a very flexible functionality in terms of personalizing the quiz to each individual employee. Quizzing your sales team before letting them meet with the clients can be an effective way to analyze where the team stands and how effective the team is in terms of generating leads. It can help managers identify areas of improvement and offer personalized training and skill development courses via training software to encourage growth and improvement.